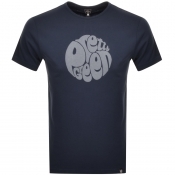 Mainline Menswear offers a carefully selected range of Pretty Green t shirts and polo shirts with bold and light pastel colours found throughout their designs. Depending on your own style, you can find t shirts with a crew neck, v neck and even granddad collar tees featuring big bold and small simple logos. 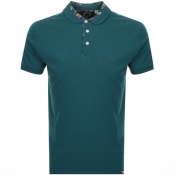 Short sleeved and long sleeved polo shirts come in various signature printed designs, such as paisley, as well as plain pique styles which feature plain or tipped collars and cuffs..